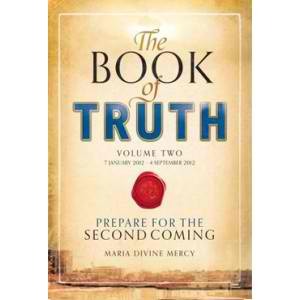 According to this book, this generation will witness the Second Coming of Christ. Here you will find a series of divine messages a European woman, known as Maria Divine Mercy, says she has received from God daily since 8th November 2010. 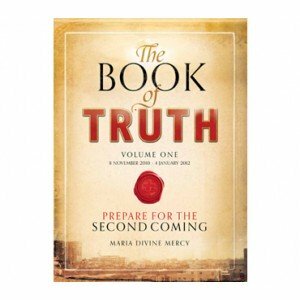 The Book of Truth (Vol 1,2 & 3) is now available in the Philippines at the affordable price of only Php250 per volume - free delivery anywhere in the Philippines. 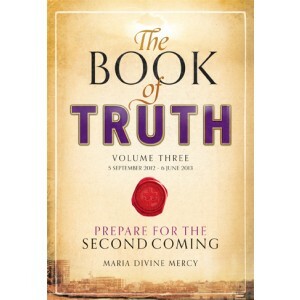 The order comes with a free crusade prayer book as well - a compilation of prayers given by Jesus to Maria Divine Mercy. You can pay conveniently through any LBC outlet. Send a text message to +639178127254. You will receive payment instructions.